We are always in the search for the coolest ideas and that are worth sharing. Join our insider club to be in the loop of what's new and unique. 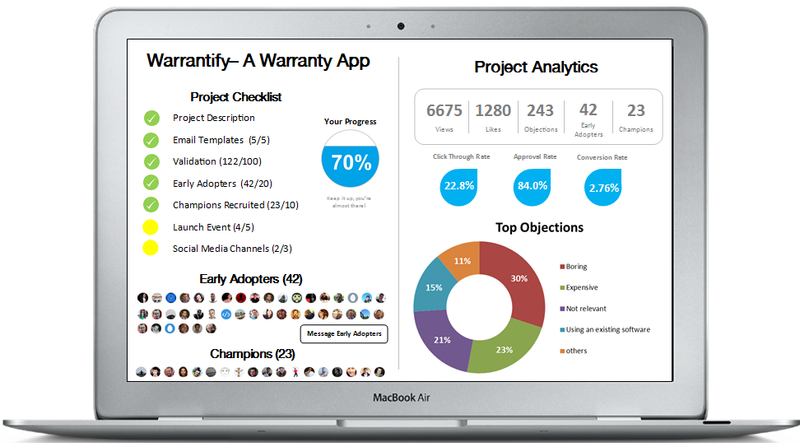 Take the guess work out of a KickStarter launch with a CRM to manage your early adopters & ambassadors, a listening tool to monitor public opinion of your project.